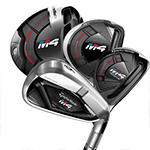 Arizona’s Largest Golf Club Rental Selection & Inventory! 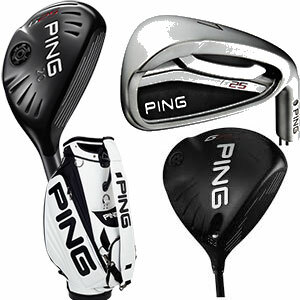 NEWEST MODELS, HIGHEST QUALITY SETS & BEST PRICES – GUARANTEED! Why pay baggage fees or old outdated equipment? 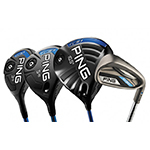 We offer the best clubs on the market at rates lower than most airline baggage fees! 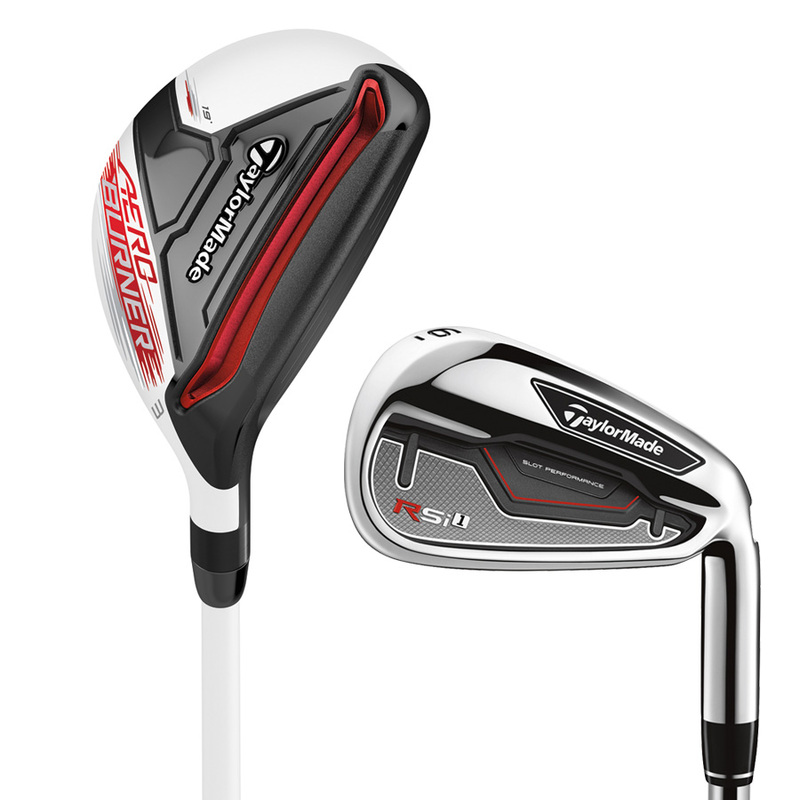 “PLATINUM” Series- BRAND NEW- 2018/2019 SEASON! BRAND NEW 2018 & 2019! 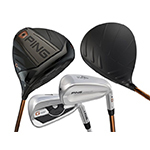 If you are traveling to the Phoenix or Scottsdale area on vacation have these Ping G400 rental clubs delivered when and where you want them on your next golf trip to Arizona. Click ‘Select Options’ below for rental and set make up. 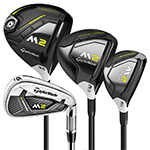 If you are traveling to the Phoenix or Scottsdale area on vacation have these TaylorMade M2 rental clubs delivered when and where you want them on your next trip. Click ‘Select Options’ below for rental and set make up.